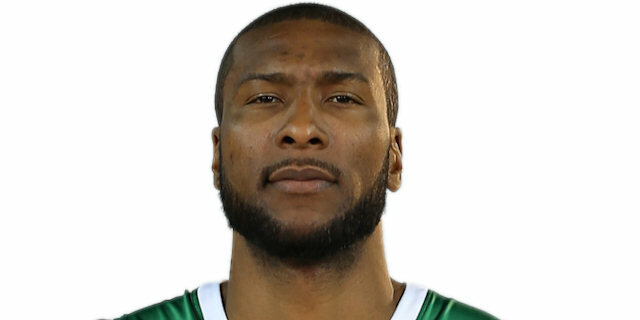 In a battle between Turkish Airlines Euroleague powerhouses that went down to the wire, Real Madrid locked up home-court advantage in the playoffs by edging Maccabi Electra Tel Aviv 76-77 at Nokia Arena on Thursday. Madrid improved to 10-2 in Group F and managed to clinch at least a second-place finish in the group. Maccabi dropped to 7-5 and remains third in the group. 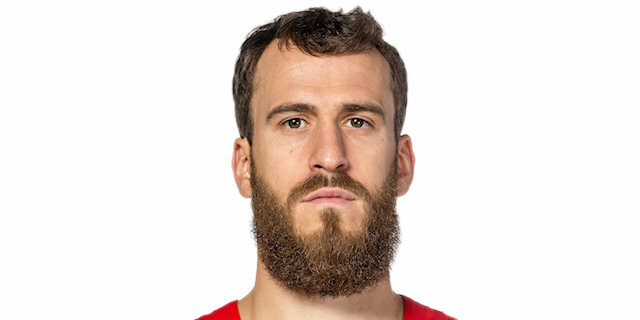 Sergio Rodriguez paced the winners with 21 points with 11-of-11 free throw shooting. Nikola Mirotic added 17 while Ioannis Bourousis had 14 points and 10 rebounds for Madrid. 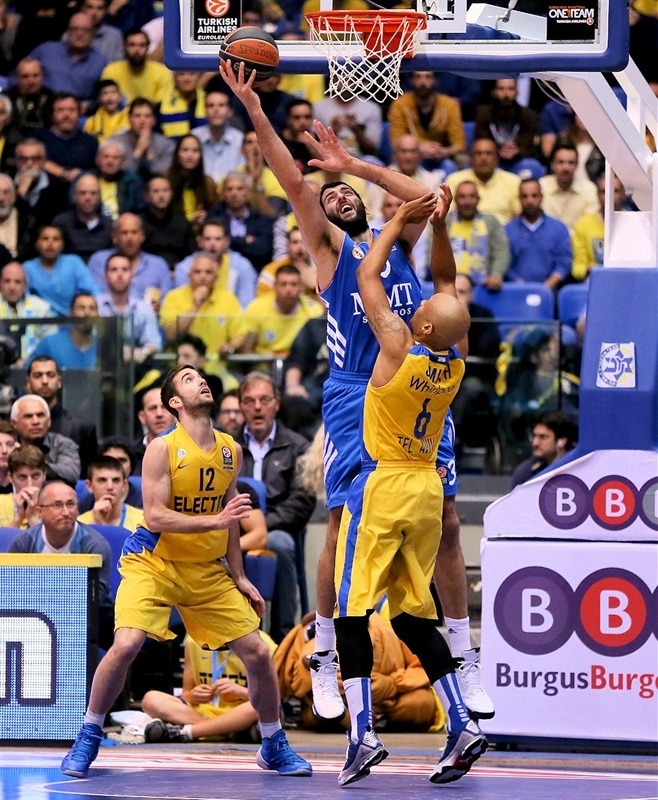 Devin Smith led Maccabi with 23 points, including one of the longest baskets in competition history - a 22-meter prayer at the end of the third quarter. 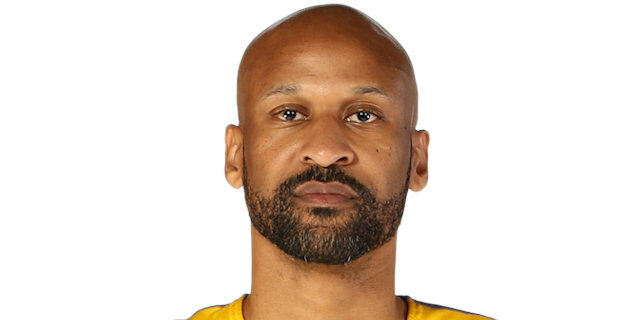 Alex Tyus had 16 points on 8-of-8 two-point shooting and 11 rebounds for Maccabi, but missed a free throw with 2.3 seconds left that would have tied it. Mirotic and Salah Mejri helped Madrid to a 15-20 lead after 10 minutes. 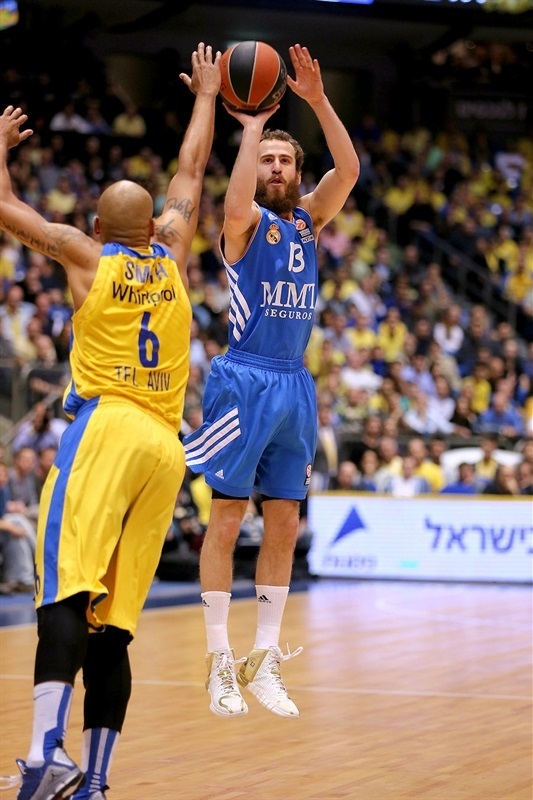 Maccabi bounced back and a three-pointer by Guy Pnini fixed the halftime score at 43-40. Bourousis led Madrid to get a 54-62 edge late in the third quarter but an 11-0 run put Maccabi back ahead. The game went down to the fire. A three-pointer by Rudy Fernandez put Madrid ahead for good, 72-75. David Blu missed a three in the closing seconds to tie the score, but Tyus shined with a put-back basket and foul. However he missed the resulting free throw and allowed Madrid to escape with a good-as-gold road win. 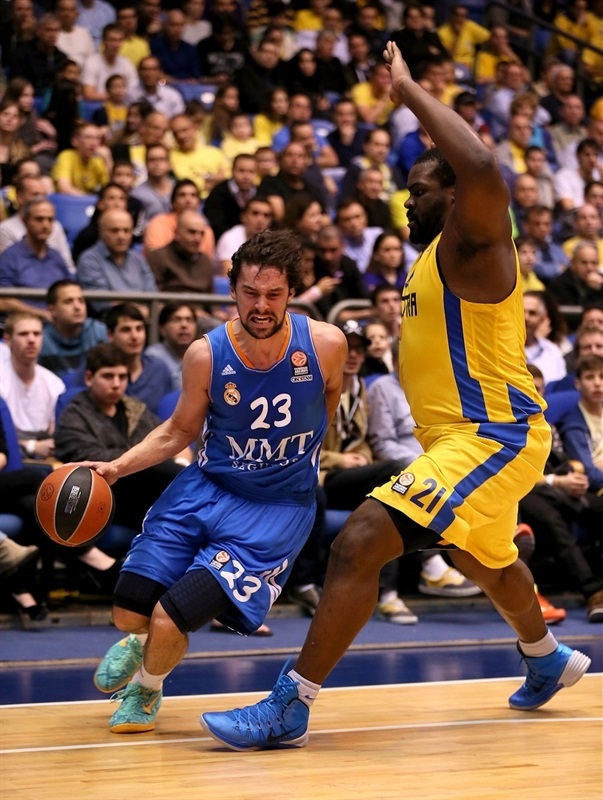 Sofoklis Schortsanitis got Maccabi going with a layup, as the hosts held Madrid scoreless for almost two minutes. Tremmell Darden rescued Los Blancos with a corner triple and a free throw by Mirotic gave Madrid a 2-4 lead. 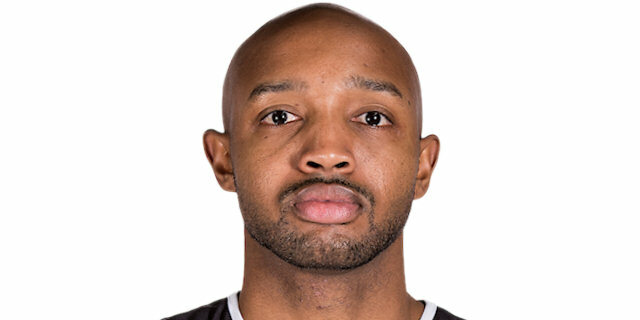 Ricky Hickman shined with a driving layup and fed Tyus for an alley-oop layup, as Madrid kept struggling to score. Mirotic struck from downtown and added a big basket in the low post for a 6-9 edge. Tyus kept pacing the hosts with an alley-oop slam. After Bourousis dunked, a layup by Joe Ingles kept Maccabi within 10-11. Mirotic kept pushing Madrid with a put-back basket and a three-pointer by Fernandez boosted Madrid's lead to 10-16. 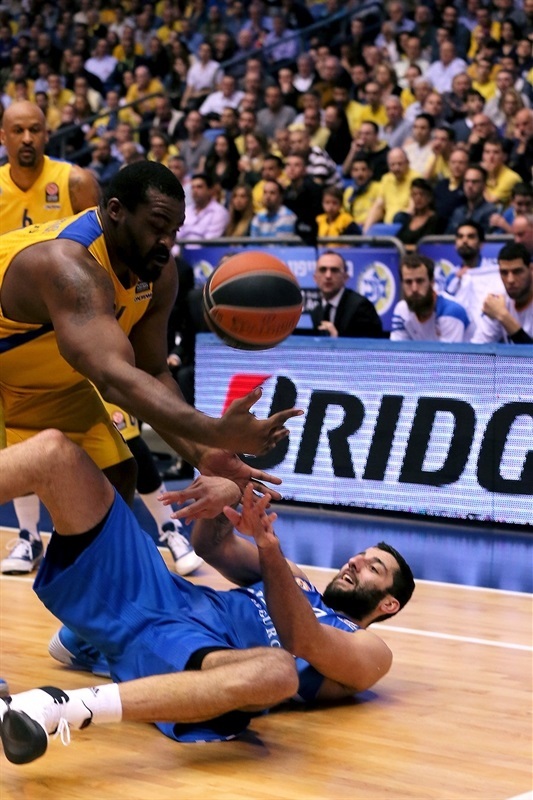 Maccabi tried to get Schortsanitis involved without much success. Hickman tried to change things with free throws and erased Mejri's wild slam with a fast break layup. Mejri scored again for a 15-20 Madrid lead. Mirotic scored around the basket early in the second quarter. Schortsanitis ignited the crowd with a big dunk in traffic that Rodriguez bettered with a bomb from downtown, good for a 17-25 Madrid lead. 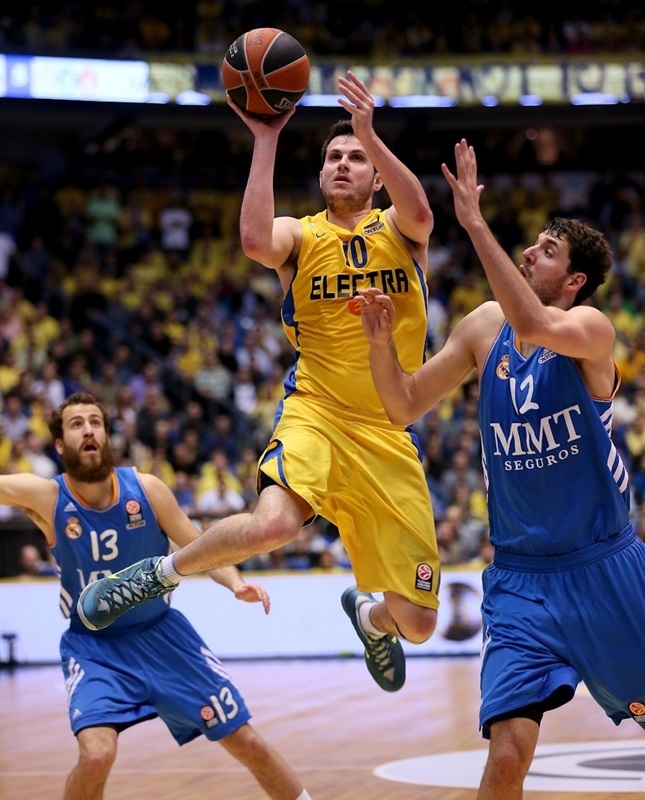 Maccabi kept running its offense through Schortsanitis, who delivered with a power basket. Smith buried a three-pointer and improved Mirotic's free throws with a layup-plus-foul. Sergio Llull hit a jumper, but back-to-back layups by Tyus tied it at 29-29. Rodriguez banked in an off-balance shot and matched Hickman's driving basket with free throws. Hickman scored again in penetration and Smith completed the hosts' comeback, 35-33. After Tyus scored down low, Rodriguez nailed a triple. Free throws by Smith and Pnini gave Maccabi a 40-36 edge. Rodriguez rescued Madrid with a floater and free throws, but a buzzer-beating three by Pnini put Maccabi back ahead, 43-40, at halftime. Third quarter: What a shot by Smith! Llull fired in a big triple from way downtown right after the break and free throws by Bourousis put Madrid back ahead, 43-45. 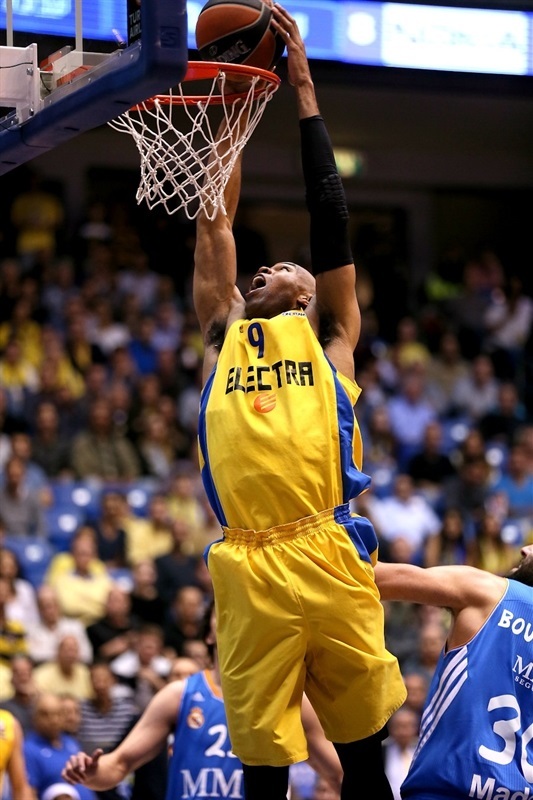 Maccabi was held scoreless for more than three minutes, as Schortsanitis was double-teamed in the low post on each play. Smith stepped up with free throws, but a jump hook by Mirotic gave the guests a 45-47 edge. Maccabi tried to speed up the game tempo by using shorter possessions, but shots did not fall in. Meanwhile, free throws by Bourousis made it a 4-point game. Blu buried a three-pointer, but an unstoppable Bourousis answered with a layup-plus-foul and Llull added a wild coast-to-coast layup to cause Maccabi to call timeout at 48-54. Felipe Reyes made 3 free throws that Smith matched with a corner three-pointer. Bourousis and Smith traded shots from beyond the arc, but a driving basket by Reyes kept Madrid way ahead. 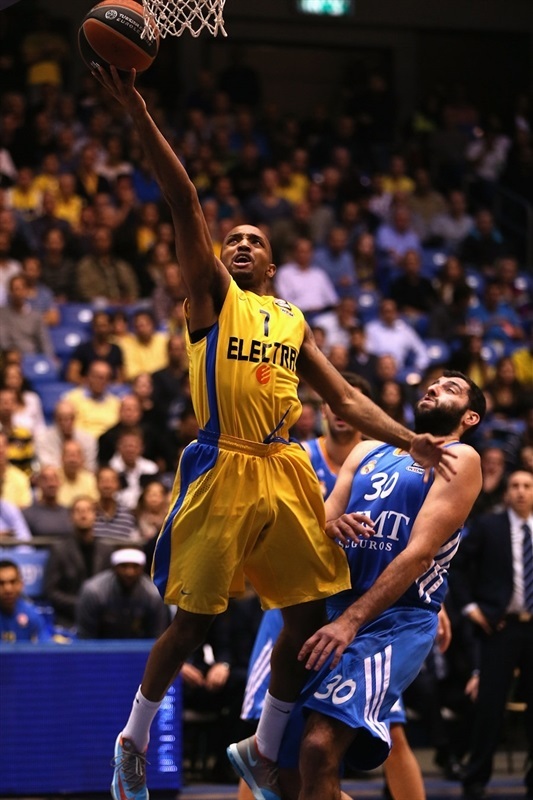 Smith buried a 22-meter buzzer-beating prayer that ignited Nokia Arena and brought Maccabi within 57-62. Tyus took over with an alley-oop dunk early in the fourth quarter, as Madrid kept struggling to score. Meanwhile, Hickman took over with a wild driving basket and Tyus completed the hosts' comeback, 63-62. 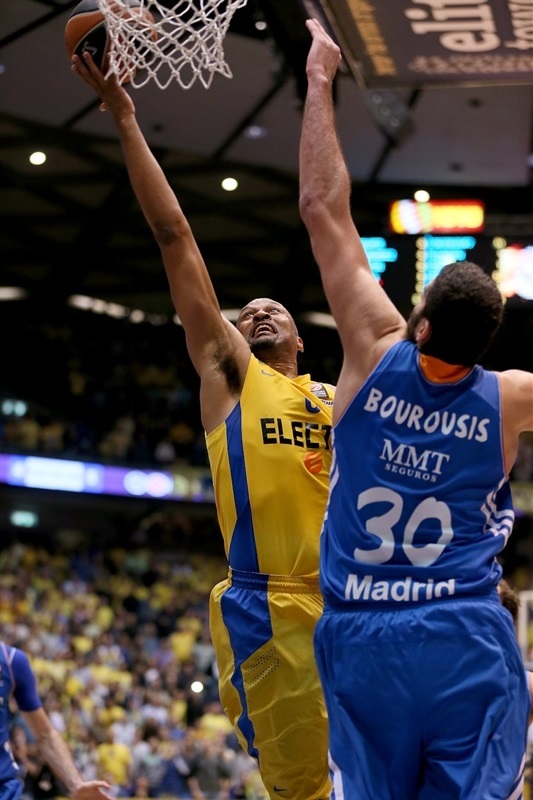 Hickman kept pushing Maccabi with a backdoor layup that saw Madrid call timeout down 65-62 with seven minutes left. Madrid was scoreless for more than five minutes, but defense kept Los Blancos in the game. Rodriguez found Mirotic for his trademark corner triple that tied it at 65-65. 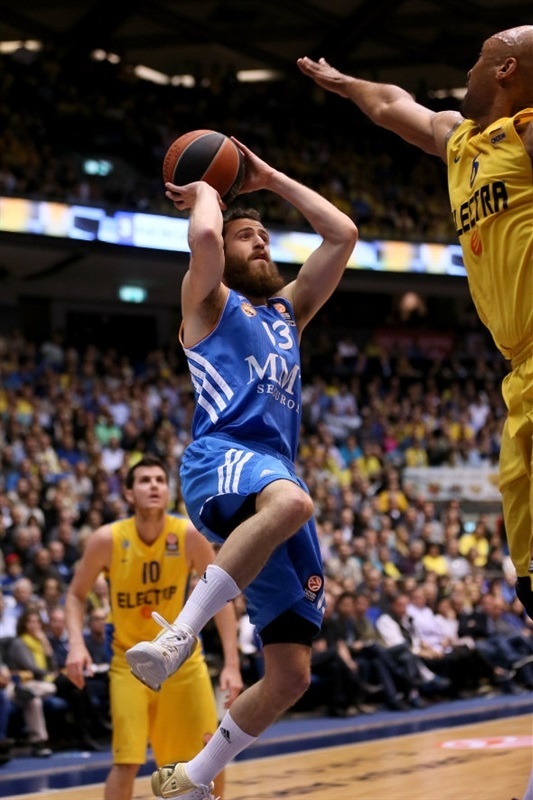 Yogev Ohayon split free throws, but Rodriguez made 3 from the foul line for a 66-68 Madrid edge. Hickman made both attempts, but he fouled out right after that. Smith nailed a four-meter jumper, but Rodriguez made 4-of-4 foul shots to keep Madrid ahead, 70-72. Tyus scored around the basket and a three-pointer by Fernandez gave the guests a 72-75 edge. Blu made free throws with 1:03 left. Llull committed a turnover, but Smith missed around the basket. Rodriguez fed Bourousis for a close basket that gave Madrid a 74-77 edge with 11.2 seconds to go. On Maccabi’s last possession, Blu missed from downtown to tie it, but Tyus put it back and drew a foul. However he missed the additional free throw with 2.3 seconds left, allowing Madrid to escape with the home court advantage in the playoffs. "I think, on the mental, physical and psychological side, we came back big today, of course without the happy ending. We gave an excellent game against an excellent team. I am proud of how we came back, on the mental and physical sides. It wasn't easy. We did this against the best team. I felt like we were here to win. We came here to win. We played well. We saw two very good teams on the court today. It was a great fight. It was a game that in the end all came down to one play. We came here today to win and gave our all like Real Madrid did. We were only 1 or 2 points away from doing it. We had the opportunity and it hurts that we didn't take the game because we were here to take it. " "I think it was a hard game of basketball from the beginning. We knew it was an important game for both teams. We knew that this could be the game that could give us the home advantage in the playoff and I am very glad that we won here and we got that position. In the first half we had our good moments looking for the ball inside, inside out and had some advantage, but they came back with a lot of energy, a lot of heart. And then in the third quarter we established a better rhythm with our defense. We were able to get close to a 10-point advantage. The last seven minutes were very tight, both teams playing at the limit, but we were able to look for open shots. It is great to play in this atmosphere. I am happy that we won and we got that home advantage for the players in the quarterfinals." "The coach had us really prepared for this game and we came out and showed that by fighting. Everybody is a little bit disappointed, but we gave a great effort so we are headed in the right direction. [After Smith’s big three pointer on the buzzer] "We were able to get back in the game. It gave us some momentum going into the fourth quarter. But down the stretch they were able to make plays and we weren't. Everybody’s attitude and effort just shows that we were able to respond after two tough losses and we are headed in the right direction for the rest of the year. " "We knew it was going to be tough coming in. It was just the small things that got us. You know a lot of times in a 1-point game it is going to be the little things that you look back on that cost you the game. One free throw is not the reason we lost the game. It is a 40-minute game and there were so many other chances – we had plenty of opportunities to win that game. I feel really bad that I fouled out. I feel that if I could have been in I could have done a lot more. But it is what it is. We've just got to regroup and get back on the winning track." "I felt very good. They played a good game. They took our rhythm out of us. We didn’t play as good as we did last week, but we knew it was going to be very difficult because they are fighting to get into the playoff. But we needed this game very much and we are ready to play the next games and get the first spot. We knew they had a bad game on Sunday and would come very, very strong from the beginning. They played good. They are a hell of a team, I think better than last year. We were worried about that. " "It was a tough game, a game of basketball, up and down. At the end we made more plays than they did and ended up getting the win. 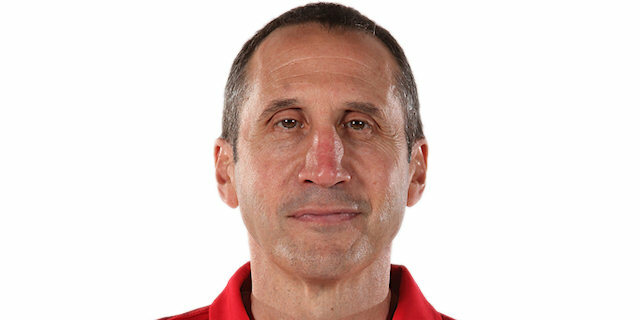 They have a great offense, a lot of very talented players and they have a great coach. We are confident that we can go far. We have been there last year. We feel we can go there again this year and hopefully win. "